Minnesota Lawyer featured Clayton Halunen in its article, “No substitute for sweet success: Truvia case nets $6.1 million.” The article highlights Mr. Halunen’s success in reaching a settlement with Cargill for misleading advertising of Truvia, which was touted as a completely natural product. 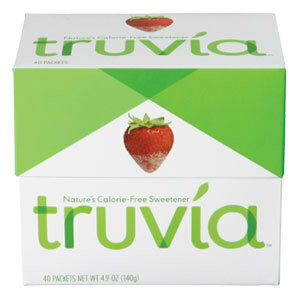 In reality, Truvia under goes a 40-step process before being packaged for the stores. Read the full article by Minnesota Lawyer here.